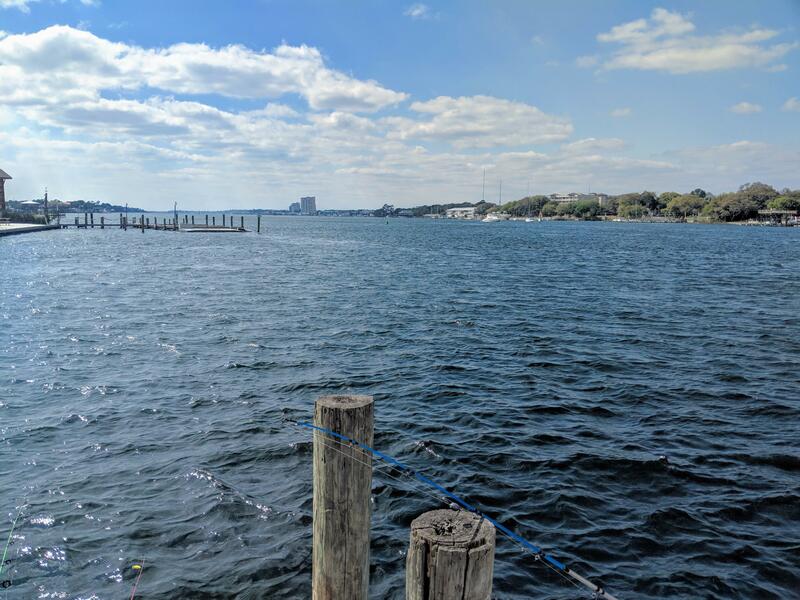 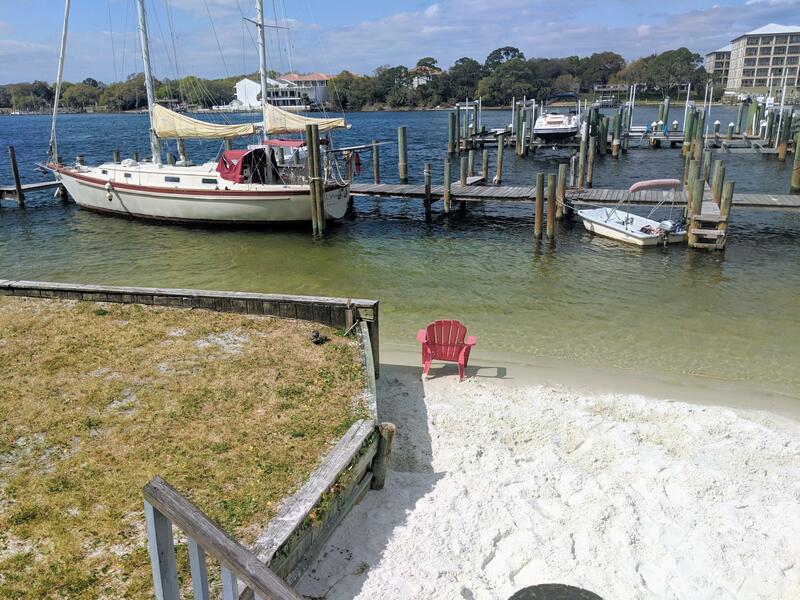 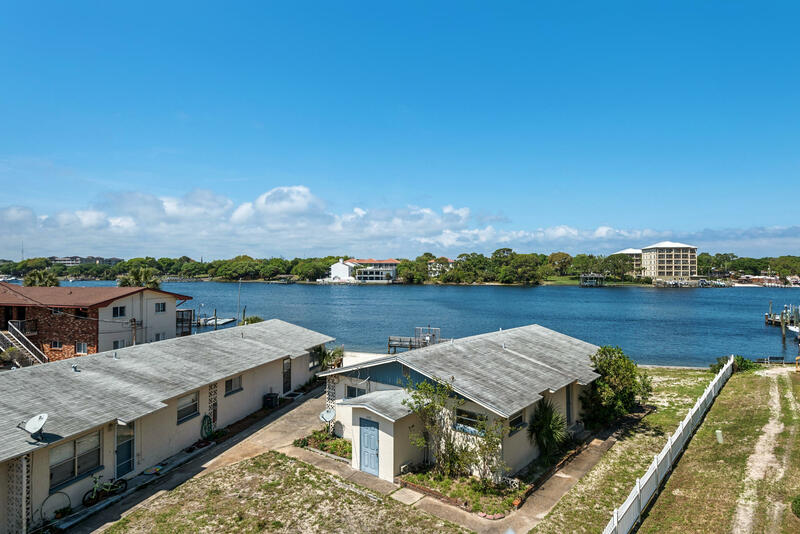 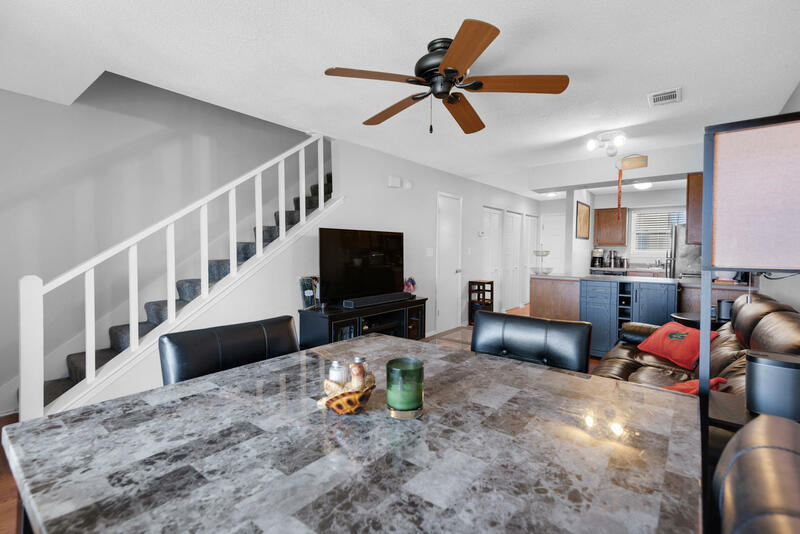 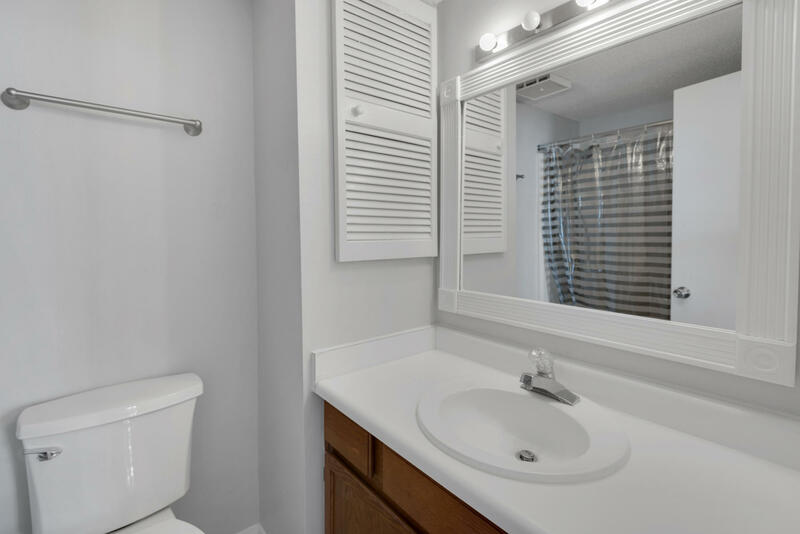 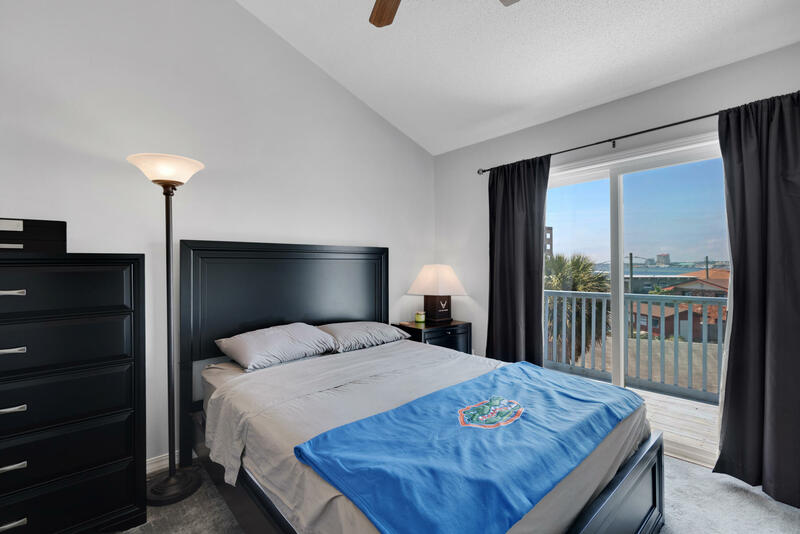 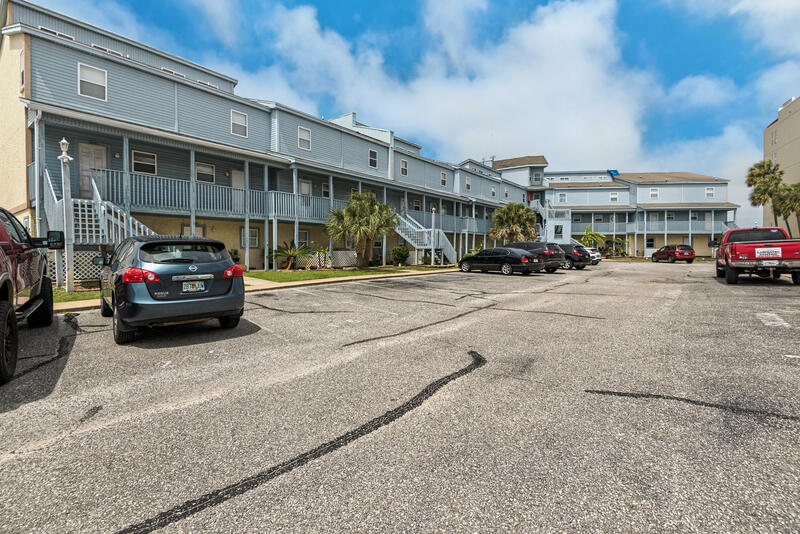 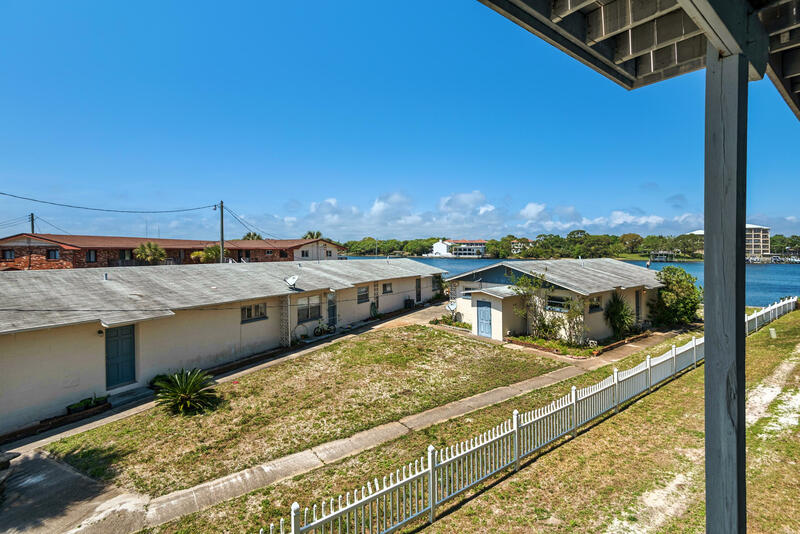 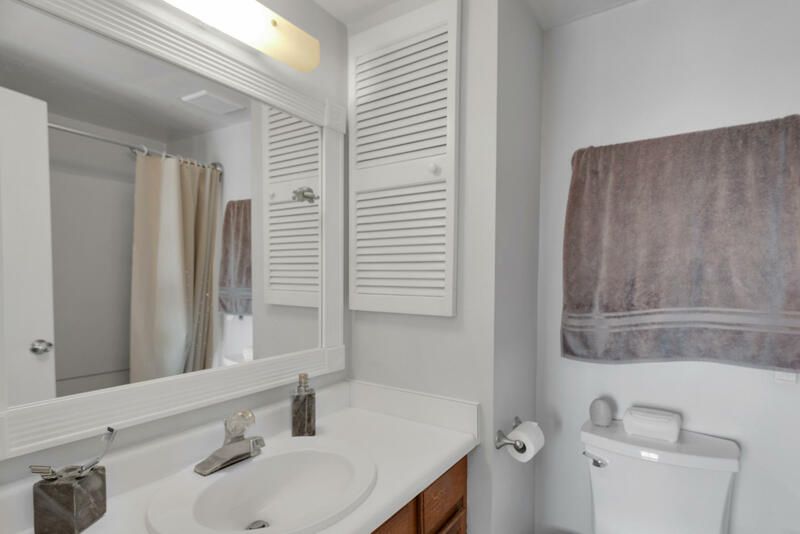 330 Bluefish Drive, 232, Fort Walton Beach, FL 32548 (MLS# 820453) - Real Estate Professionals of Destin, Inc. | Real Estate Professionals of NW FLA, Inc. 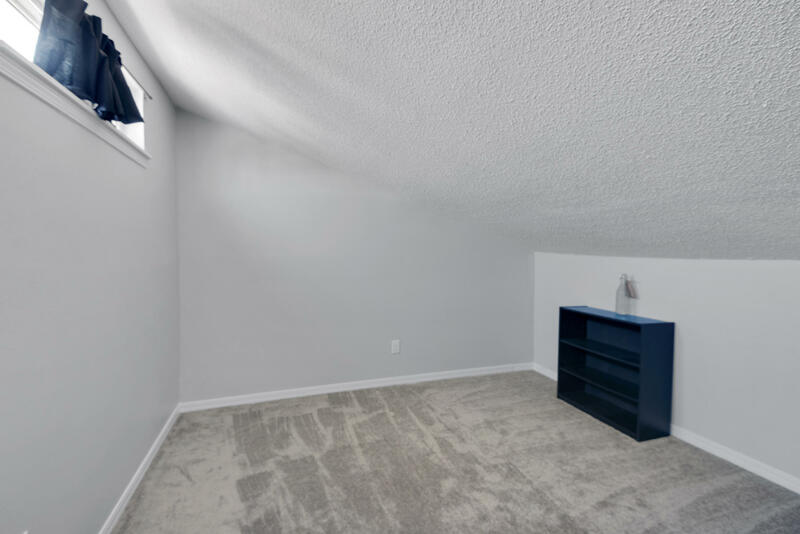 LOCATION...LOCATION!!! 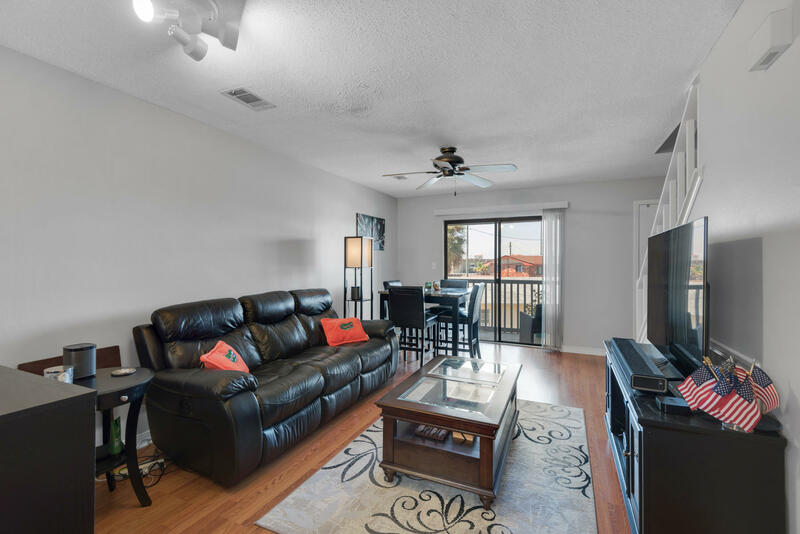 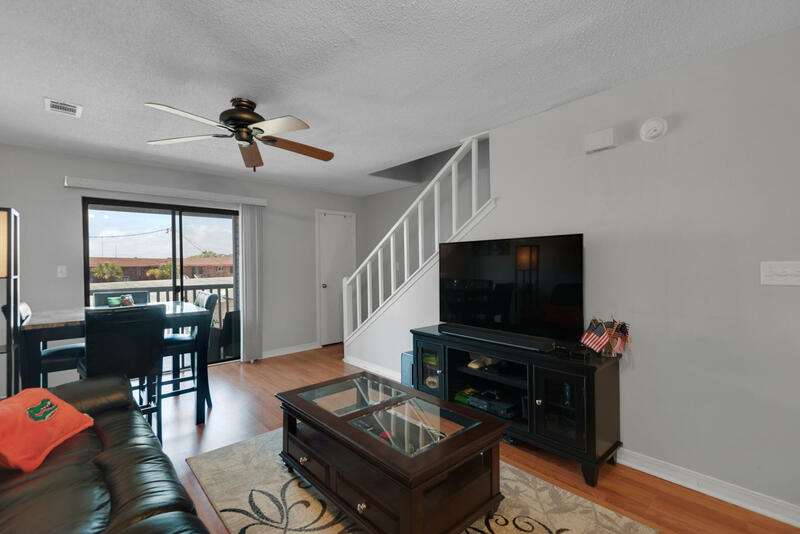 Owner is offering $$$ towards closing of this awesome 2 bedroom/2.5 bath condominium with a finished loft! 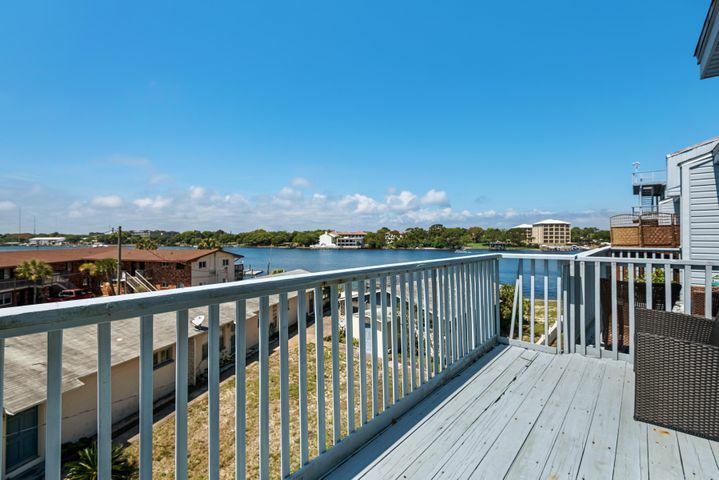 Gorgeous water views from multiple floors in this highly sought-after property. 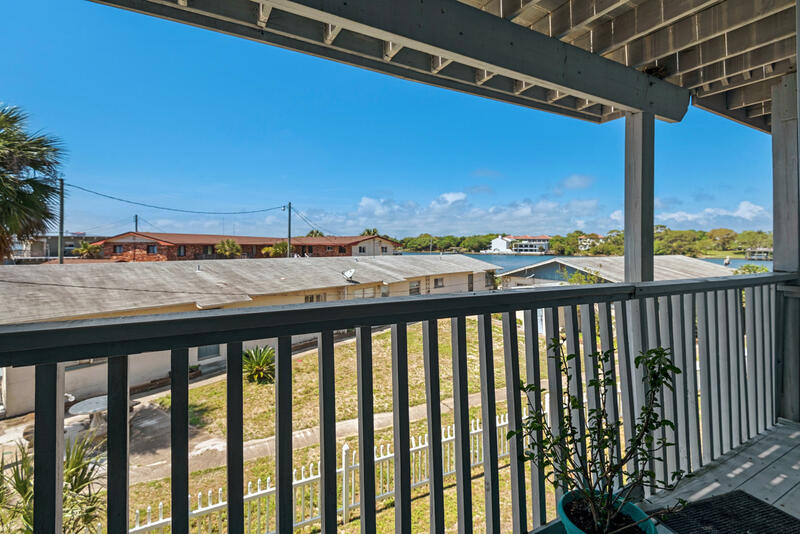 This is a perfect vacation home or permanent residence as it's close to the beach and a short drive to Eglin AFB or Hurlburt Field. 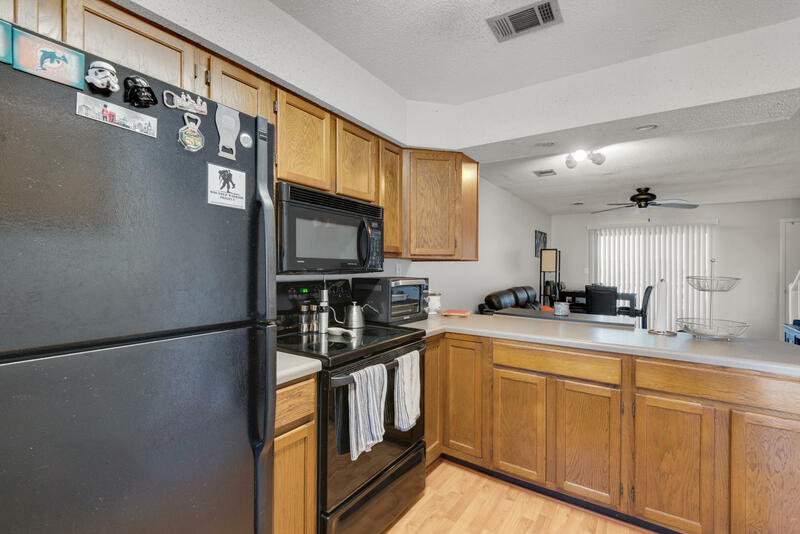 There is plenty of room to entertain between the kitchen opening to the living room. 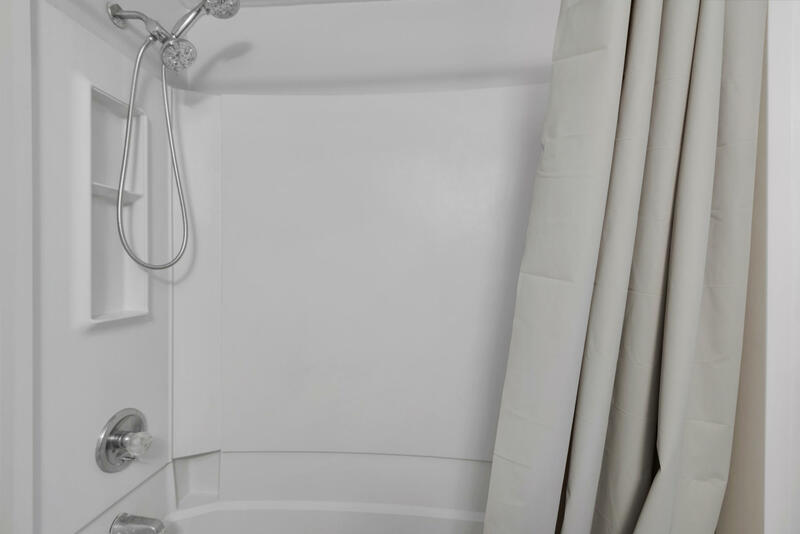 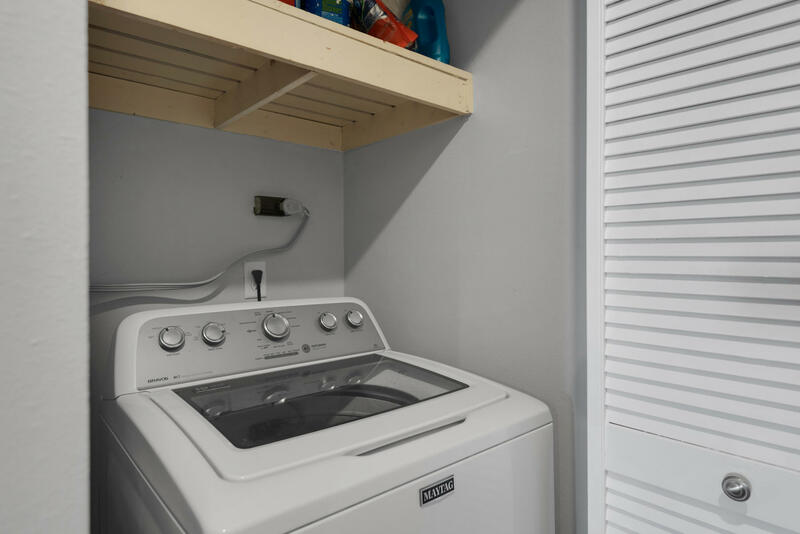 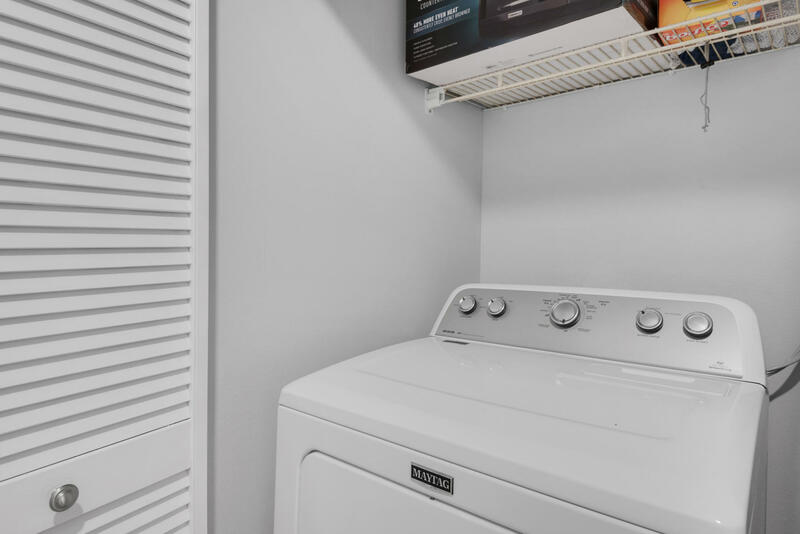 There is also easy access to the new Maytag washer and dryer, which convey with the property. 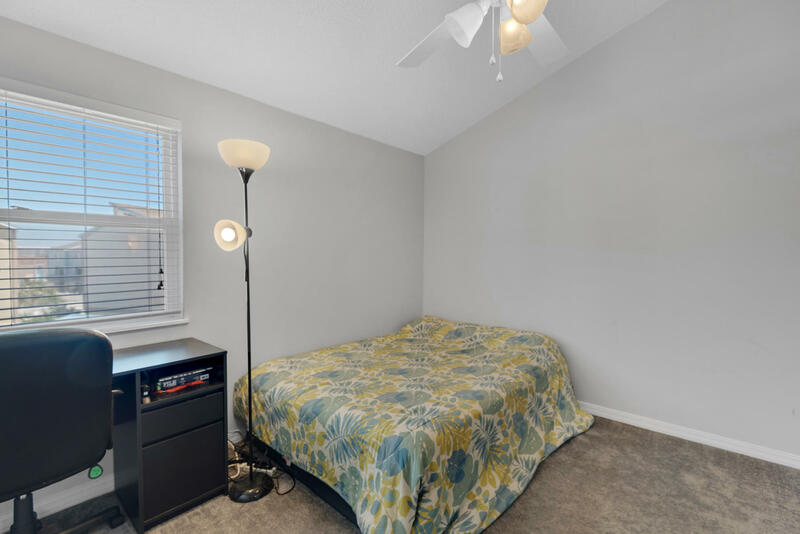 New HVAC system also installed! 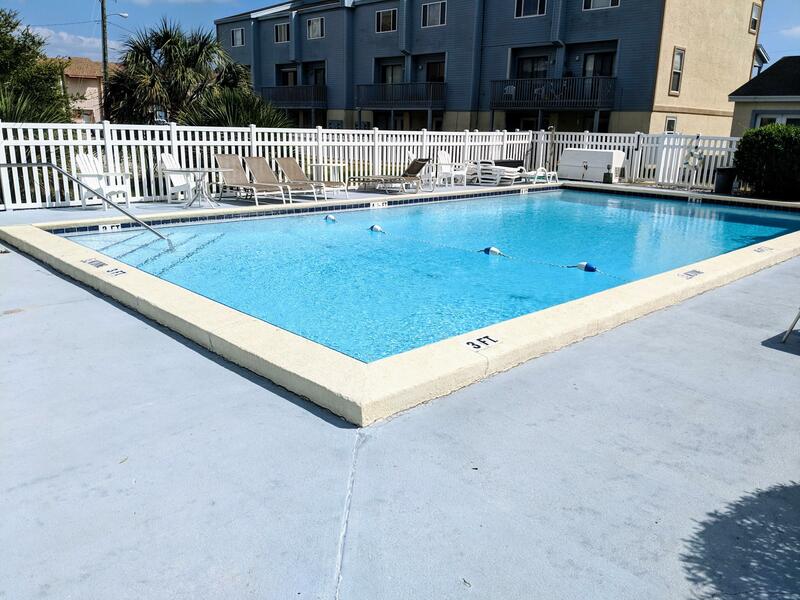 *Don't forget that you will also have access to the community pool, fishing area, private beach area, and Marina. 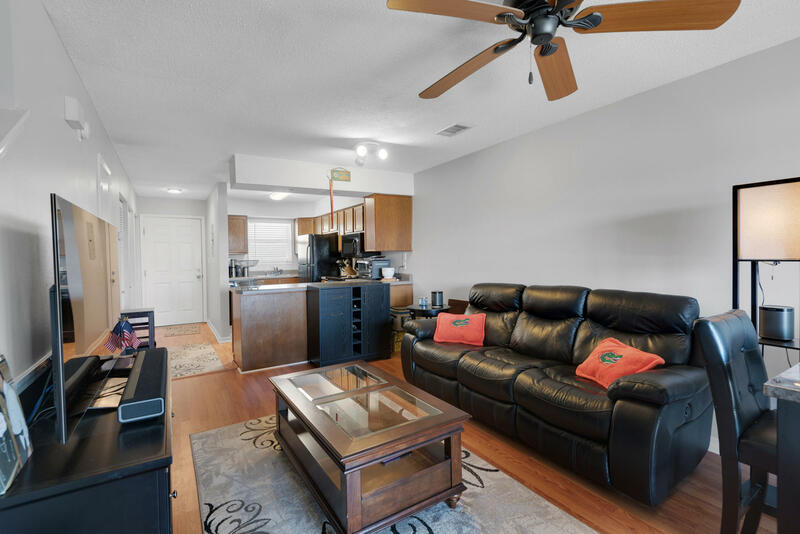 Check out your future home today!